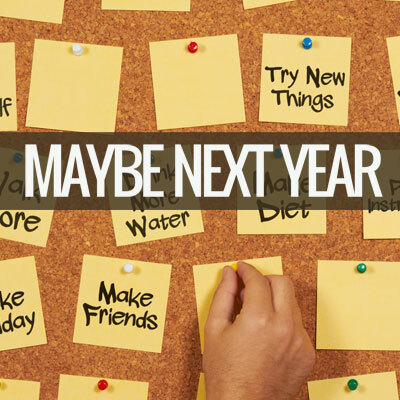 Another year, another set of goals and aspirations that didn’t happen this year like we wanted to. What can make the difference so next year doesn’t leave us saying “maybe next year” like every other year? Big Idea – Another year, another set of goals and aspirations that didn’t happen this year like we wanted to. What can make the difference so next year doesn’t leave us saying “maybe next year” like every other year? Be the first to review “Maybe Next Year – Everything We Make” Click here to cancel reply.